Father's Day is fast approaching (21 June 2015) and if you are looking for gift suggestions here are my favourite picks. I am always happy to recommend Bloom Remedies and the Men's Daily Moisture Care recently shortlisted in the Free From Skincare Awards 2015. I was lucky enough to get my hands on it at judging so feel comfortable suggesting it as a gift idea. 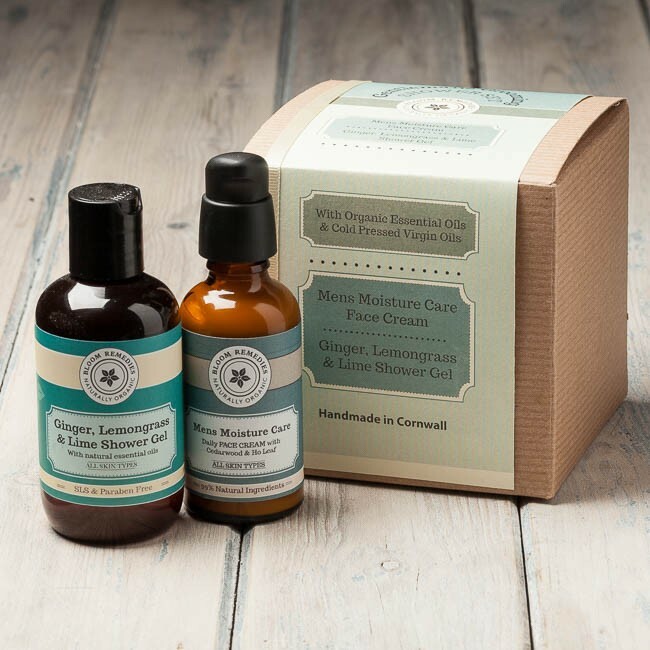 Bloom Remedies also offer affordable gift set options or you can select individual products. Happy Shopping for Father's Day! I bet the ginger, lemon grass and lime shower gel smells lovely. 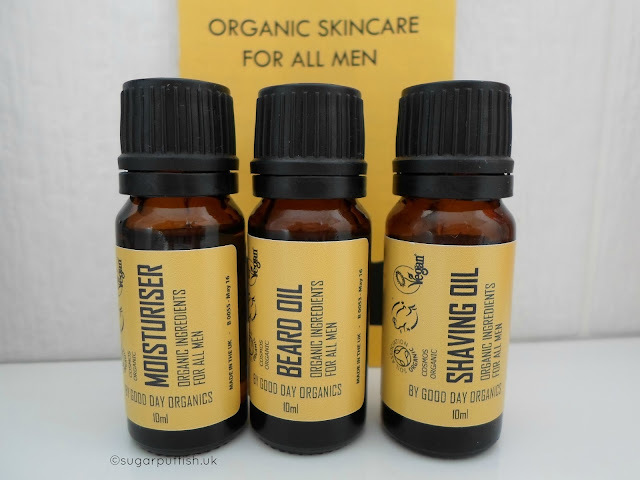 Beard oil is such a great idea I wish my bloke would use it, ha!